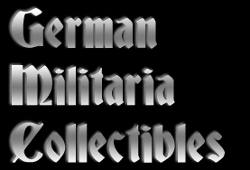 DISCLAIMER German Militaria Collectibles exists for the purpose of bringing serious collectors together so they can buy, sell and trade items. The items found here are collected for their historical and artistic interest only. 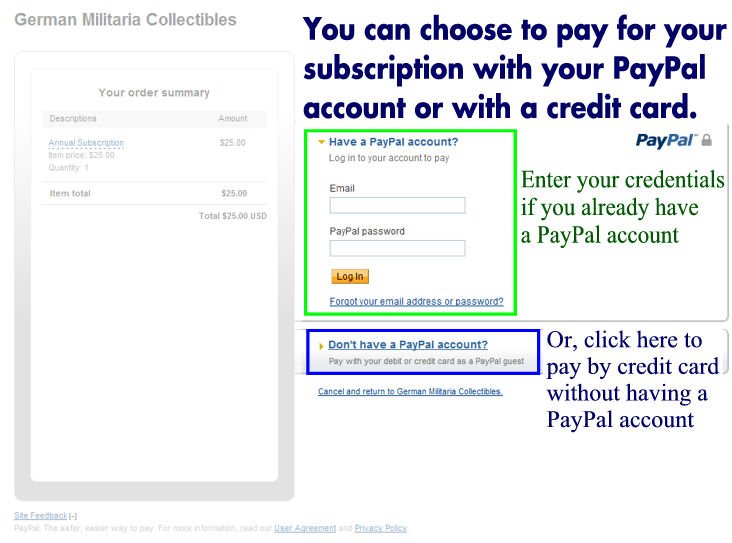 We do not in any way endorse or support the ideals represented by the collectables offered. Read more about this. 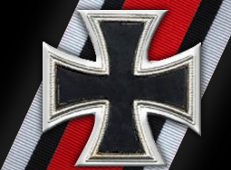 Copyright © 2007 - 2019 German Militaria Collectibles. All Rights Reserved. 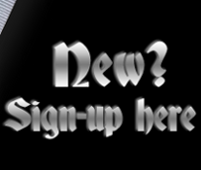 In order to view ad details, you must have a free or premium account and be logged in.